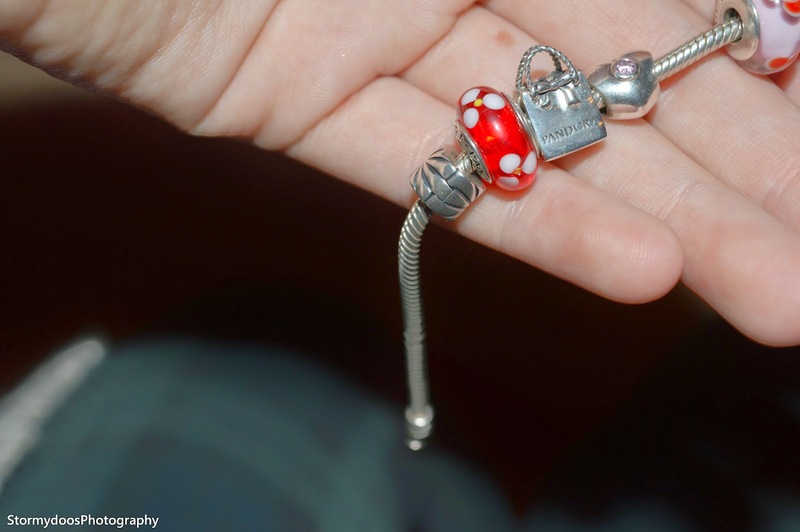 Nearly three years ago as a present I got brought the silver Pandora chain. Since then I have gained more beads, charms and clips. I personally didn't wear my bracelet for quite a while due to the fact I didn't want to lose it, I am soon going to buy a silver safety chain for it meaning it can't come off easily. 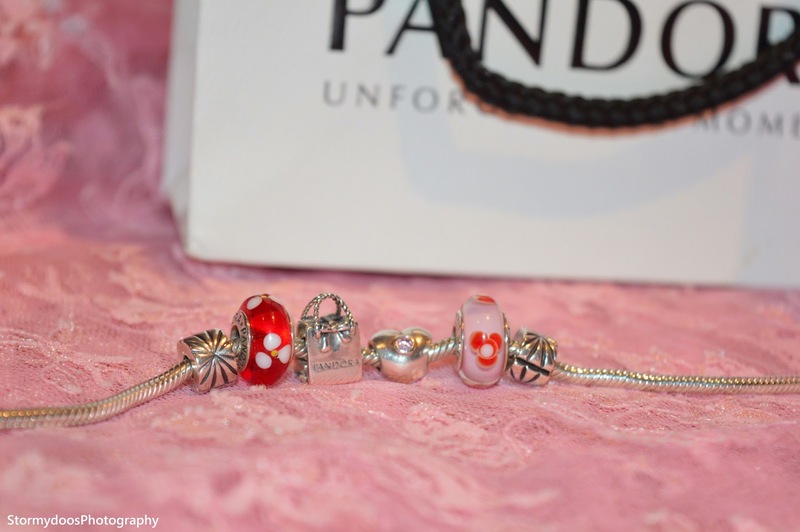 For christmas my wonderful Aunty and Uncle brought me the 'Pandora Bag Charm' and its honestly the cutest little charm, you honestly can't go wrong with Pandora. 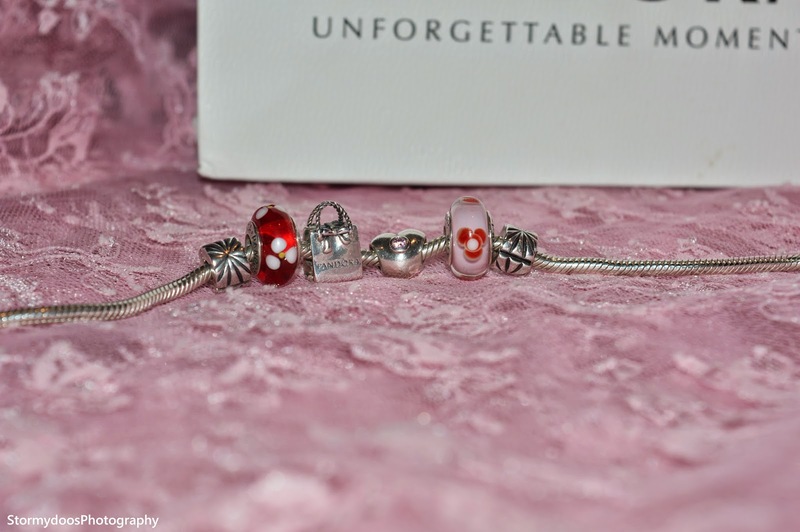 If you are ever stuck on what to buy for someone as a birthday present or any occasion, if you know they have a Pandora Bracelet or necklace get them a little charm, they are so meaningful.